Greek fire was one of the most powerful and mysterious weapons of Byzantium, almost mythical in its power to subdue and overpower enemies of the empire. The recipe for this legendary liquid flame — a highly combustible compound that was hurled through the air and could not be quenched with water — has been lost in the ensuing centuries. Modern historians believe it may have been a form of petroleum, but personally, my money’s on Scotch whisky. 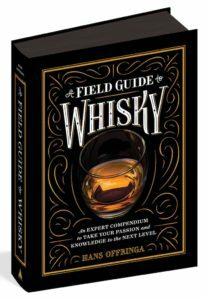 Pour a finger of Scotch, swirl the tumbler, and watch as light plays across the amber fluid like dancing flames encased in glass. Inhale the heady fumes, which may fill your nostrils with the smoky perfume of peat. Amy Laughinghouse, March 12, 2014. 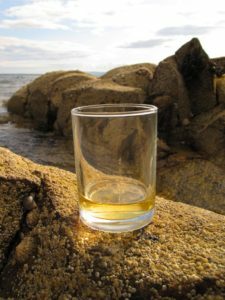 4 Comments on Following the Scotch Whisky Trail: A Spirited Tour of Scotland. Category: Europe, Food & Drink, Scotland, United Kingdom. 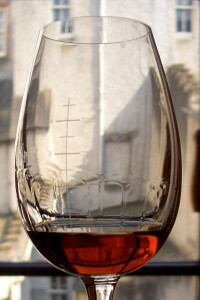 Tagged: Glenmorangie, Laphroaig, Scotch, Scotch whisky trail, Scotland, whiskey, whisky.